The Shaduf is a famous ancient invention. Invented at around 2000 B.C. in Ancient Egypt, the Shaduf is still used today. 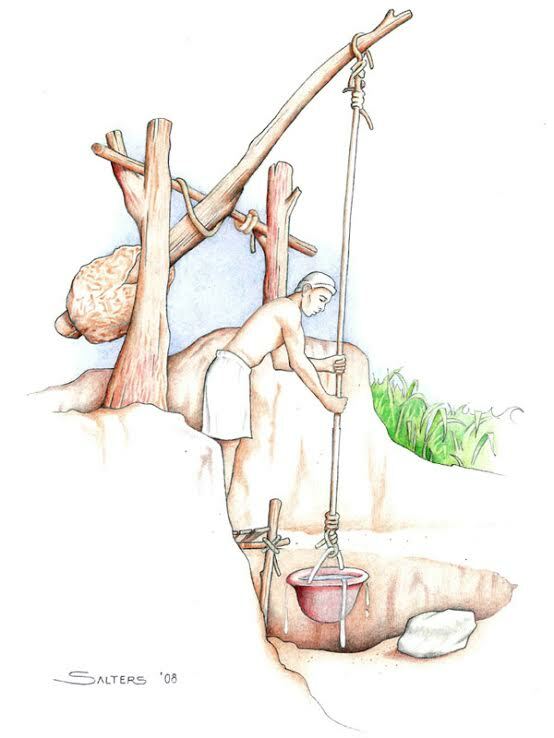 This tool serves as a mechanism to raise water from a low to a high place.